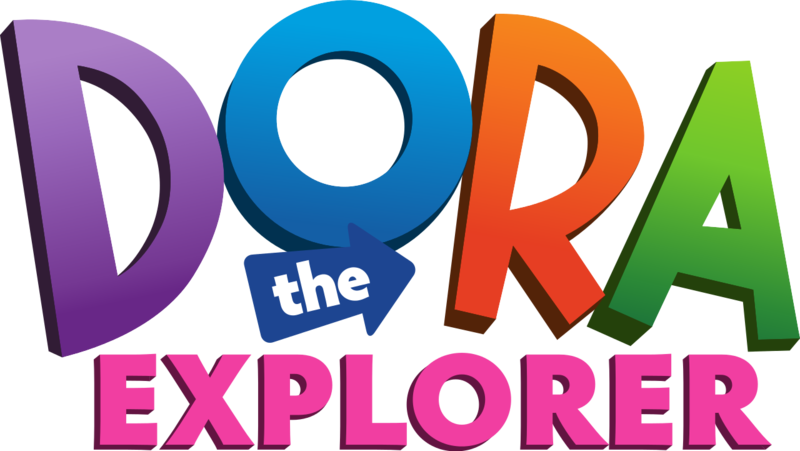 Dora the Explorer was an educational children's show created by Chris Gifford, Valerie Walsh Valdes, and Eric Weiner that ran from 2000 to 2015. It's one of the longest-running Nick Jr. shows, with over 140 aired episodes across its entire run. Additionally, there are two unaired pilot episodes that were made to sell the show, a test pilot and one referred to as "Pilot Episode" which was finished on June 12th, 1999. Not much is known about "Pilot Episode". The plot is allegedly about Dora and Boots' journey to a giant cupcake. Many other characters from the show were also reportedly in the pilot, including Backpack, Map, Swiper, Benny, Isa, Tico, Grumpy Old Troll, Mami, and Papi. Dora's final design is shown here, while Boots looks entirely different, more closely resembling the Grumpy Old Troll. On August 21st, 2018, Lost Media Wiki Discord member InfiniteGates found a clip of the 1999 pilot from the official Funline Animation website. Clip of the first pilot. IMDb page on Dora the Explorer. Retrieved 12 Aug '16.